Rosslyn, South Africa – 6 May, 2018 – The maker of the Nissan R35 GT-R won the King of the Hill title for both road-going saloon cars and supercars, and modified saloon cars for the second year in a row. 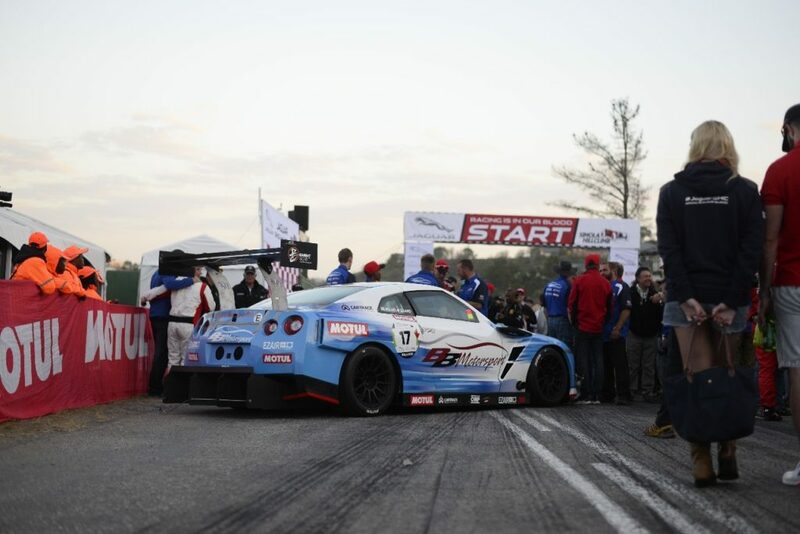 In both classes, it was a Nissan GT-R that set the fastest time, giving Nissan the top step on each podium. “We are elated about the performance of our GT-R and our top-class racing drivers. 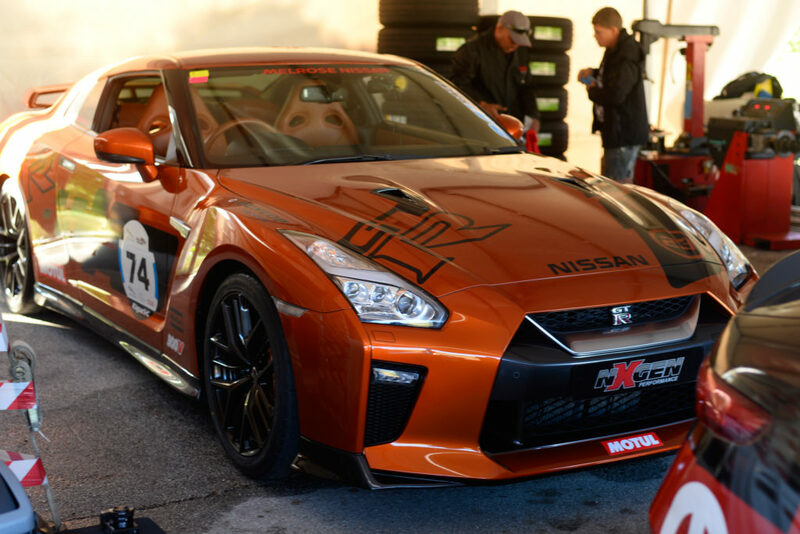 They kept their composure despite very tough competition and showed the crowds and their fellow racers why the Nissan GT-R is such an iconic supercar,” says Xavier Gobile, Managing Director for Sales, Marketing and Aftersales at Nissan Group of Africa. 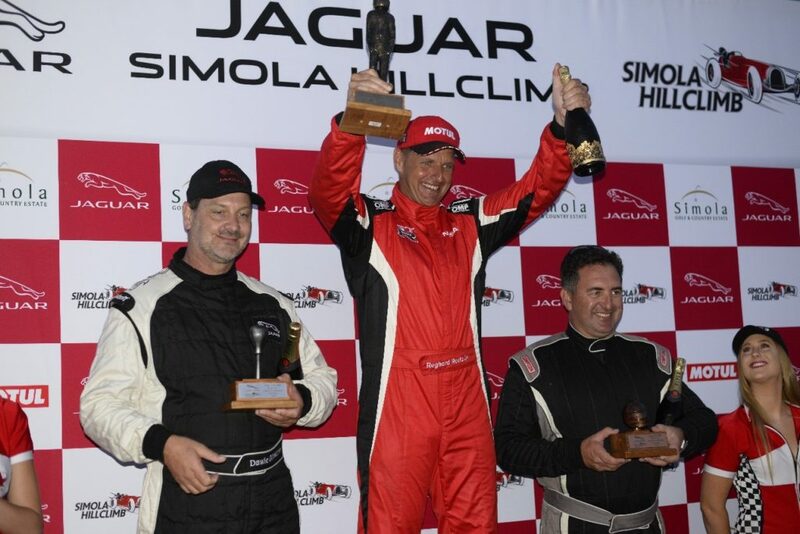 In Class B for modified saloon cars and supercars, Wilhelm Baard was the fastest man up the hill. He raced his GT-R to a final time of 39.463 seconds, which is the fastest time ever achieved by a saloon car in this prestigious competition. In doing so, he broke his own record of 39.892 seconds, which he set in 2017. Baard’s winning time also gave him the B2 class title for supercars with a 6-cylinder engine. Here, he was joined by fellow GT-R racers Martin van Zummeren (40.417 seconds) and Quinsley Sale (41.201 seconds) to make it a clean sweep for GT-R in the class. Edrich Zwiers, who also raced in BB Motorsport NISMO colours, followed close on the other GT-R’s heels. Zwiers set a final time of 41.637 seconds, which is the eighth fastest time of the modified saloon cars and a massive 1.615 seconds faster than his time in the 2017 competition. 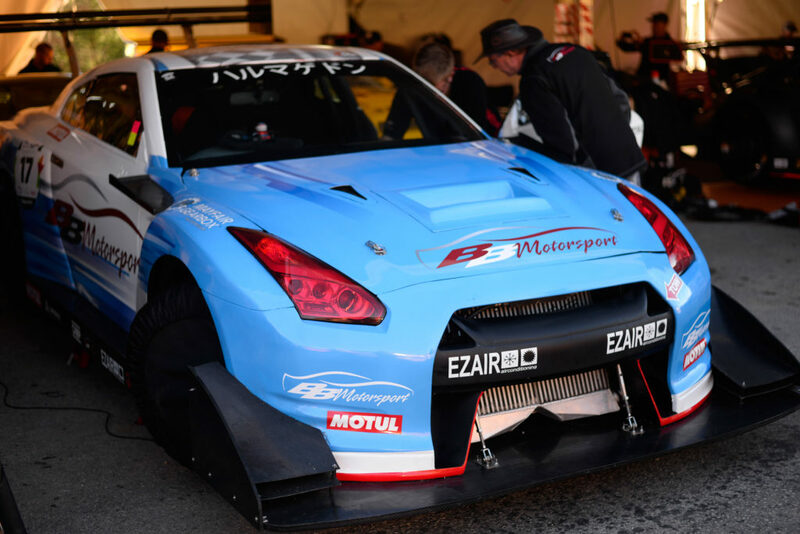 In Class A, Reghard Roets piloted his R35 GT-R from Melrose Nissan into the record books when he won the King of the Hill title for production supercars for the second consecutive year. 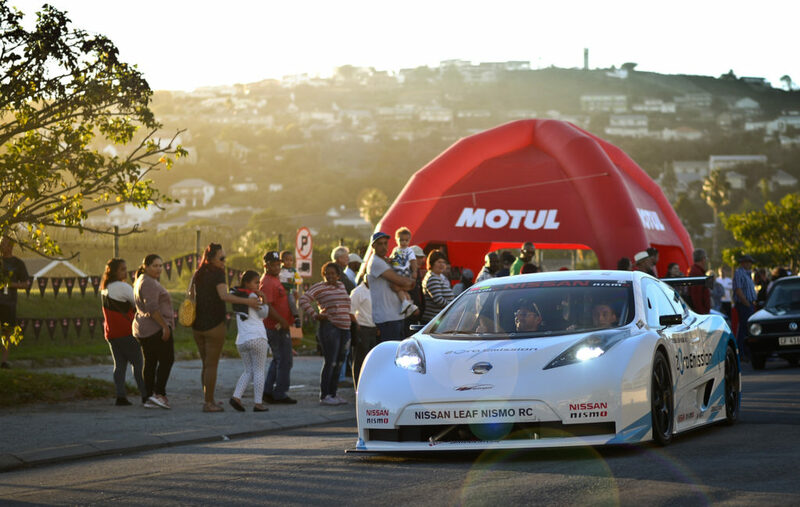 Competing in a completely different vehicle, Janus Janse van Rensburg made history by entering the first-ever all-electric vehicle – a NISMO LEAF RC – into a South African motorsport event. His participation meant that Motorsport South Africa had to create a new class (B8) for all-electric modified saloons. “By winning the two saloon classes and creating an entirely new class for all-electric race cars, we can rightly claim that Nissan made history at the 2018 Jaguar Simola Hill Climb. We look forward to returning in 2019 to again compete for the coveted title of King of the Hill,” says Gobile.